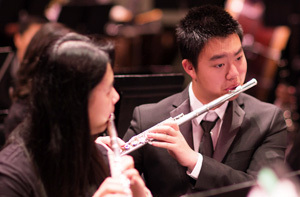 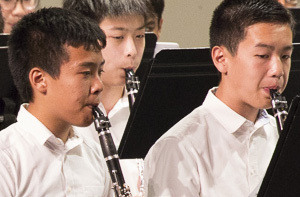 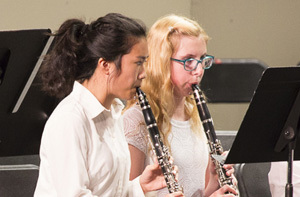 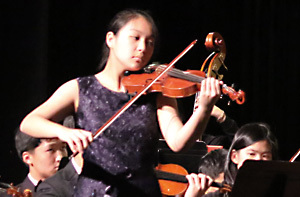 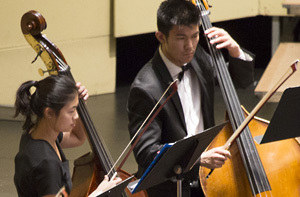 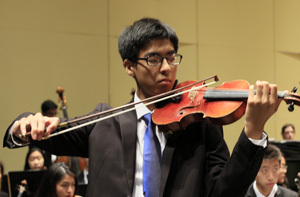 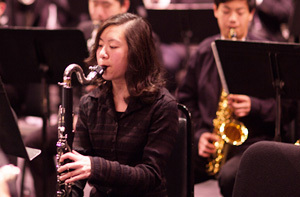 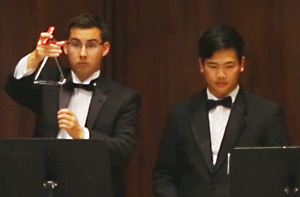 Brian Kim, assistant concertmaster of CYS, is a senior at Saratoga High School. 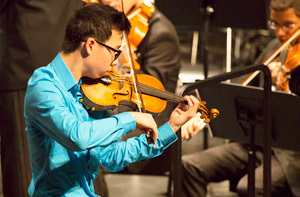 Brian has been the co-concertmaster of the Saratoga string orchestra for the last four years. 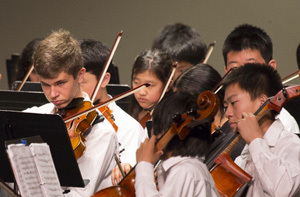 He started violin lessons at the age of three with John Kraus and currently studies under Li Lin. 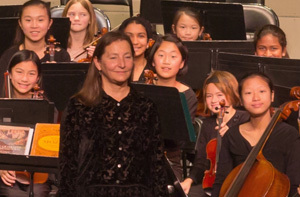 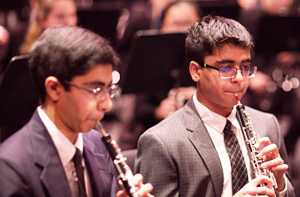 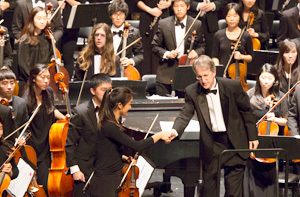 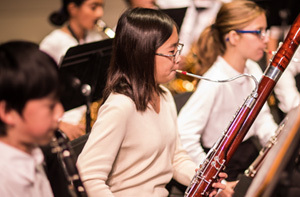 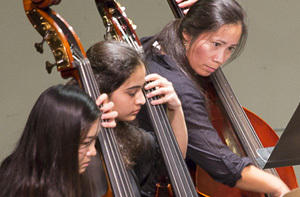 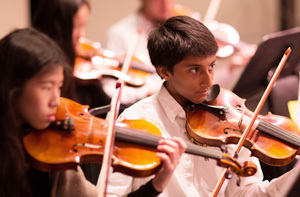 Brian has been a member of CYS for 9 years, including six with senior orchestra. 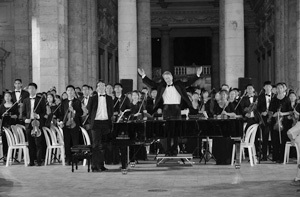 During these years, he has been with the group on two international tours: Japan in 2008 and New Zealand in 2012. 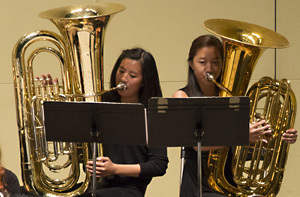 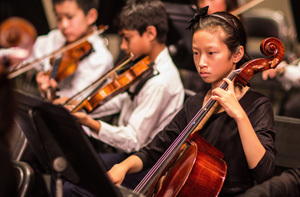 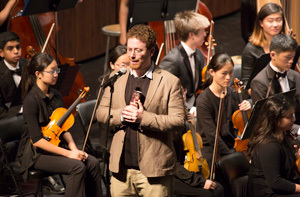 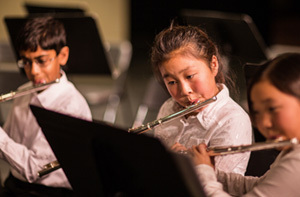 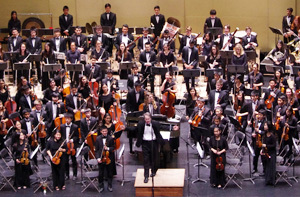 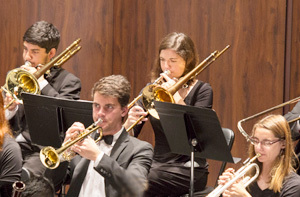 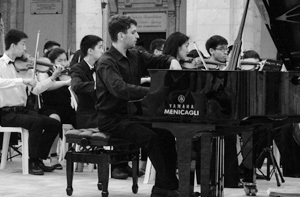 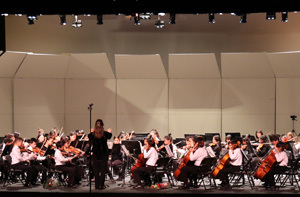 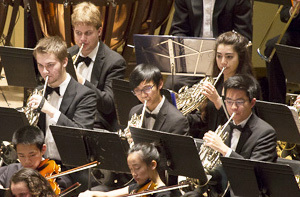 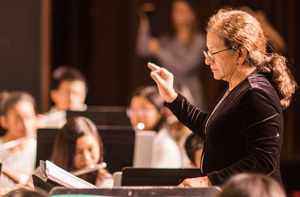 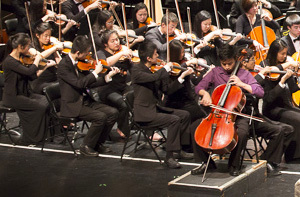 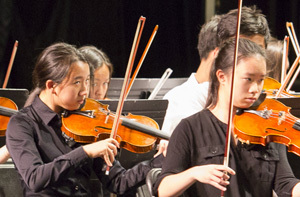 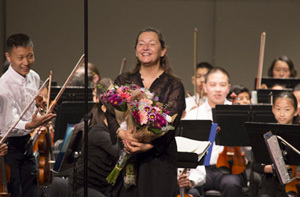 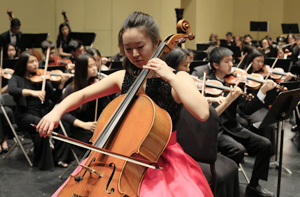 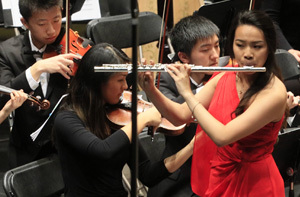 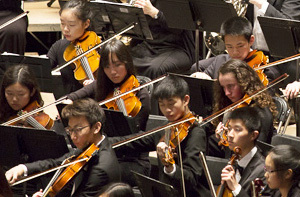 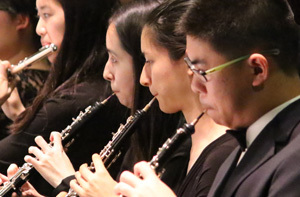 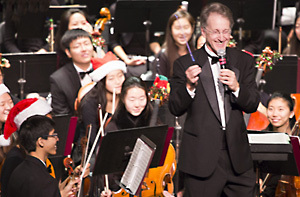 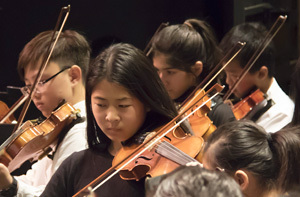 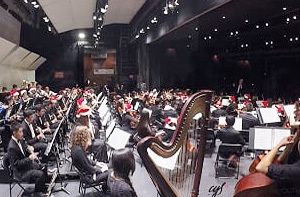 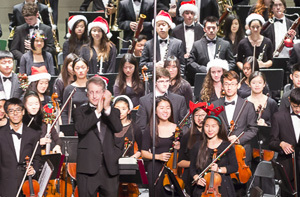 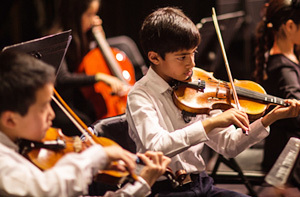 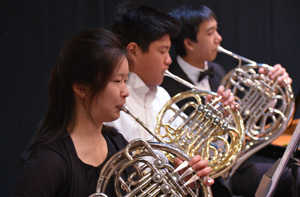 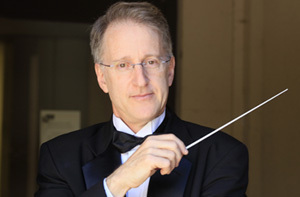 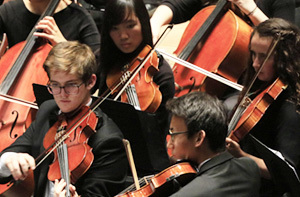 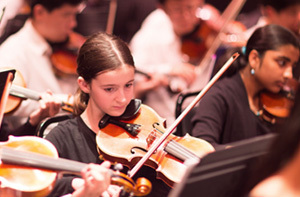 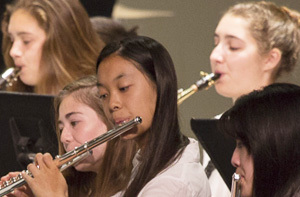 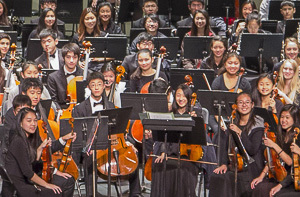 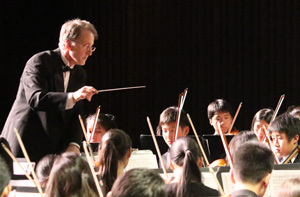 Outside of CYS, he has also been a first violinist of the California All State Orchestra, Palo Alto Chamber Orchestra, Silicon Valley Volunteer Orchestra, San Jose Youth Symphony, and the Korean American Music Directors Association Orchestra. 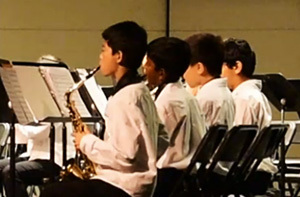 In 2011, Brian was part of a quartet that raised funds for the Child Fund organization. 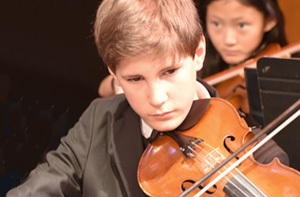 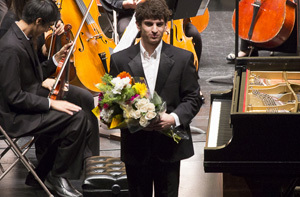 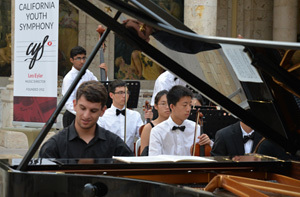 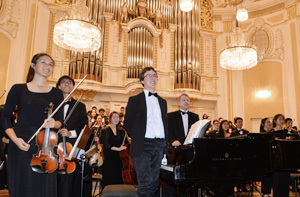 He is a two-time laureate of the Junior Bach Festival, and has soloed on several occasions with his high school orchestra. 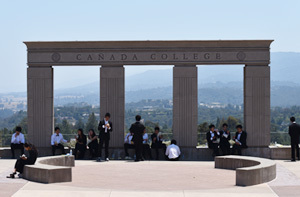 At school, Brian is a varsity basketball player, and also plays for the Silicon Valley Basketball Club as part of the local competitive Asian League. 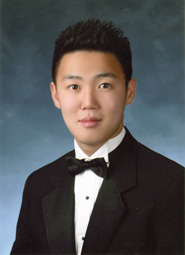 As an alumnus of the Saratoga math club, he is a two-time qualifier for the American Invitational Math Examination. 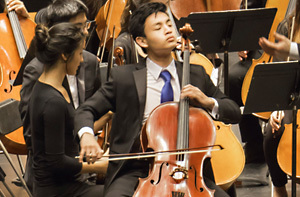 His academic awards include National Merit Finalist, AP Scholar with Distinction, and recipient of the Saratoga High School Scholar Athlete award. 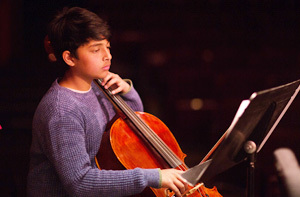 He plans to attend UC Berkeley or Amherst College to major in economics and math.